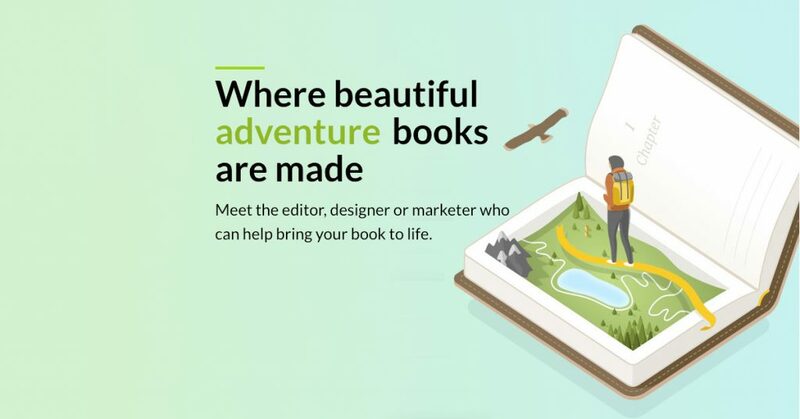 First of all, I want to share Reedsy’s latest milestone (and maybe brag a little bit): 30,000 books have now been typeset with the Reedsy Book Editor, an online tool that makes formatting a book free, quick, and — most importantly — simple. ? If you haven’t tried it yet, head over to Reedsy to open a free account and learn more! The editor will automatically back things up so you don’t have to do anything. If you’re doing a major revision and want to easily find it later, no problem: just name your version in the sidebar. Easy peasy. OPEN THE BOOK EDITOR, You have to sign in or sign up first.